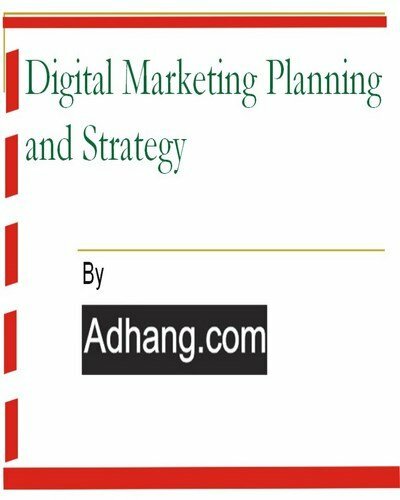 These digital marketing eBooks are eBooks written to help companies, organizations, and institutions, or serve as a guide on digital marketing solutions. 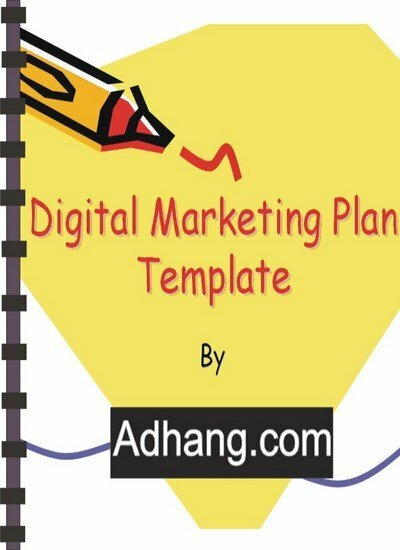 These E-books are free to download; they explained digital marketing practices, platforms/channels, tools, examples, and so on. 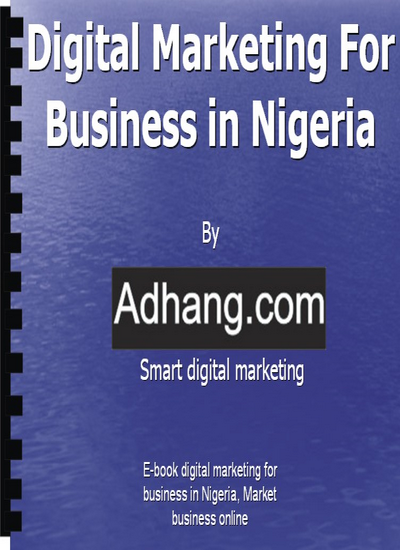 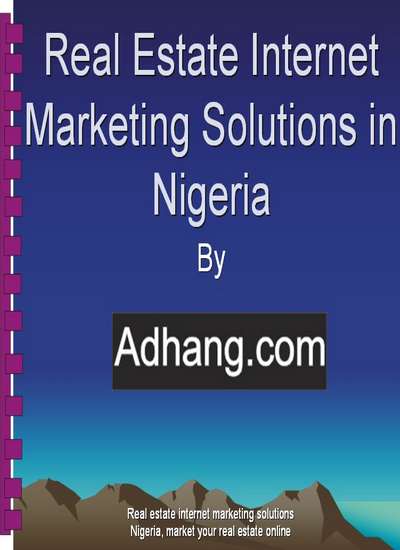 Whether your organization is in Nigeria, or outside Nigeria, our digital marketing e-books can help you understand digital marketing better to make right digital marketing decisions. 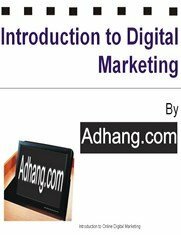 Clicking on any eBook link above will take you to the respective eBook page, while clicking on any eBook’s cover will have the eBook to start downloading immediately.